The Fireproof Children team has been working to reduce children’s fire play and firesetting for more than 25 years, beginning with an effort to reduce the rate of juvenile firesetting in the city of Rochester, NY. Working with the Rochester Fire Department’s juvenile firesetter program, police, child protective services, and mental health organizations, we reduced repeat firesetting by 74% over five years. The team’s Juvenile Firesetting Handbook, a Community Guide to Prevention and Intervention, received the Benjamin Franklin Fire Writer’s Award. In 1992 Fireproof Children began working with BIC Corporation and other child development specialists to create the award-winning play safe! be safe!® classroom kit. Since 1994, more than 108,000 play safe! be safe! kits have been distributed to every US State and Canadian Province and 40 countries. BIC also selected Fireproof Children to present play safe! be safe! training workshops throughout the United States and Canada. The company has presented more than 180 workshops in all 50 states and Puerto Rico, and in all 10 Canadian provinces. In 2004, realizing that its research and training principles for fire safety education were equally of value in addressing injury prevention in general, Fireproof Children began to expand its training programs and extend its expertise to additional populations. 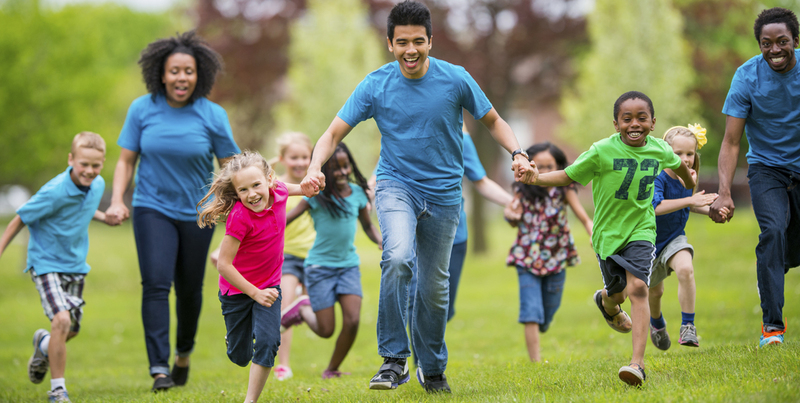 In 2014 Fireproof Children became a division of Community Health Strategies, which provides training and community solutions for injury prevention. Fireproof Children received three grants from FEMA to create and deliver Fire Safety for Preschool Children and Families. These train the trainer workshops were delivered in states with high levels of fire-related deaths and injuries to young children. FEMA cited this program, which included development and distribution of the educational storybook Mikey Makes a Mess, as one of its Fire Prevention & Safety Success Stories. Mas Vale Prevenir for caregivers and community agencies working with older adults in Hispanic communities, for the International Association of Hispanic Firefighters. This training program, including take-home safety messages and smoke alarms, was delivered in three cities with large Hispanic communities, ultimately reaching 100,000 older adults. Firefighter Neighborhood Outreach Training – Making the Most of a Home Visit/Inspection for the Rochester Fire Department, to enhance firefighters’ ability to build rapport with and educate homeowners regarding fire prevention, smoke alarms, and the importance of home fire drills. Fireproof Children has been awarded grants and contracts from NASFM beginning in 1999, with a grant to review home factors contributing to juvenile firesetting and make recommendations to NASFM and the Office of Juvenile Justice and Delinquency Program of the U.S. Department of Justice. NASFM later selected Fireproof Children to provide a series of juvenile firesetting prevention and intervention workshops based on these findings. In 2006, NASFM engaged Fireproof Children to develop and deliver the Juvenile Firesetting Intervention & Prevention Skills Building Workshops . These workshops addressed interviewing, communication skills and educational interventions for fire service, mental health professionals and others working with children who set fires. In 2010, Fireproof Children developed and delivered Youth Fire Prevention train the trainer workshops for the NASFM Fire Research & Education Foundation, funded by a FEMA Fire Prevention and Safety Grant, and delivered workshops in the 10 FEMA regions. Fireproof Children developed the Fire Safety curriculum and resources for Monroe Community College’s Child Health course, through a grant to Prevention 1st.